Unbeknownst to the hellish little gremlins we call children, learning new things can actually be exciting. The STEM field is growing rapidly, with a 14% increase in jobs expected by 2020. These Valentine’s Day themed STEM activities probably won’t grant your little nugget admission to Harvard, but it might help them learn a thing or two. Double, double, love, and cuddles. This layered love potion has an eye-catching color scheme that makes for a colorful lesson on density and water polarity. Your kid might try to drink it though, so be wary. Children and wires aren’t typically a match made in heaven, but this project is an exception. Your little ones will be abuzz with excitement when they see their homemade cards come alive with flashing lights. If you have children, you know how much they love apparatuses that fling sh*t across the room. Just don’t blame us if your kid targets the family dog with this perfect cupid’s bow. Slime is no longer reminiscent of toxic sludge and confined to 90’s Nickelodeon shows. This valentine’s option is blush in color and sprinkled with glitter and confetti hearts. 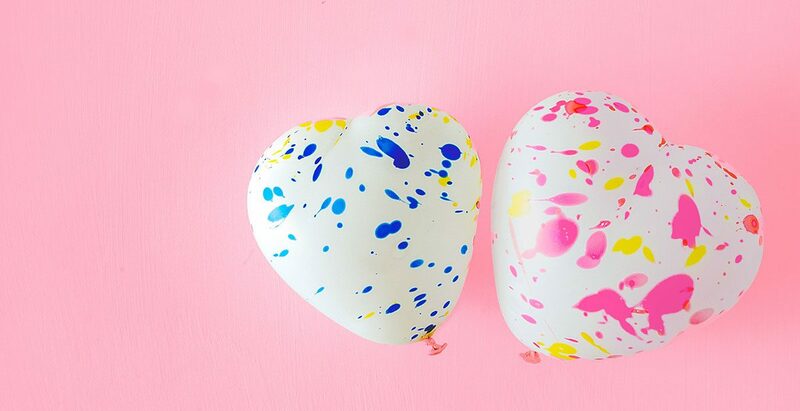 Whether you love them or loathe them, you’ve gotta admit that candy conversation hearts are great for arts and crafts projects. This catapult only requires popsicle sticks, twine, plastic spoons, and some candy to launch into action.